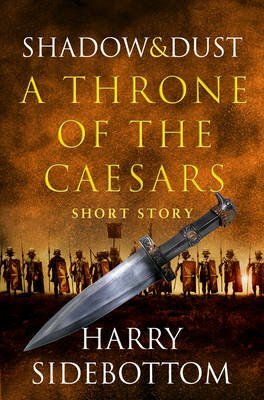 A tense and brilliantly dramatic 30-page short story from the bestselling author of The Throne of the Caesars Series. This thrilling short story opens at the end of BLOOD AND STEEL and is the perfect trailer for Harry Sidebottom's new novel FIRE AND SWORD. AD 238. When Gordian the Younger is brutally cut down at the battle of Carthage, his ally Phillyrio and a centurion from his army must make for the hills of northern Africa, to escape Maximinus's army. But their enemy, led by Capelianus, is determined to hunt them down.